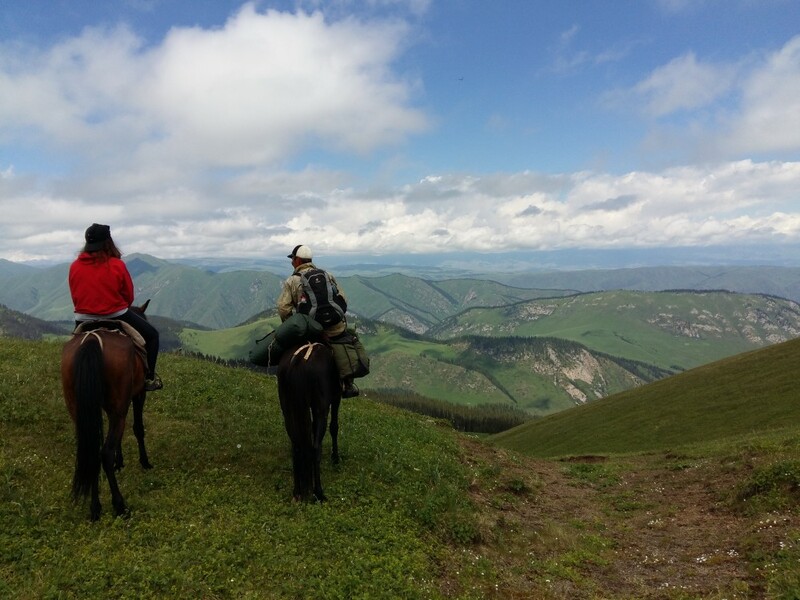 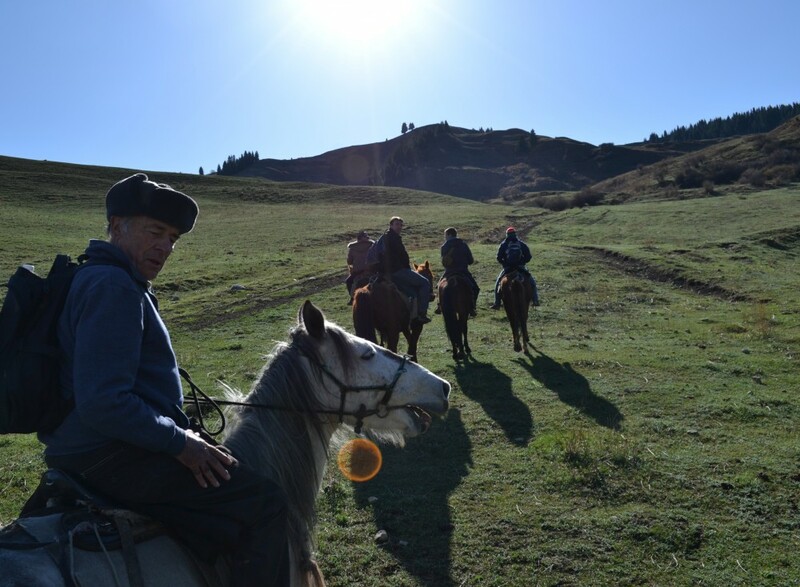 Kazakh culture has an inseparable connection between man and horse. 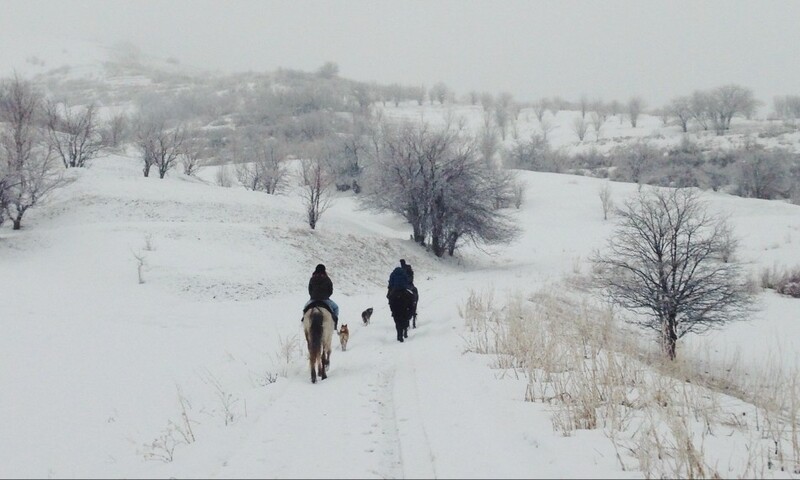 Their nomadic history saw the life of the people dependent on their horses. 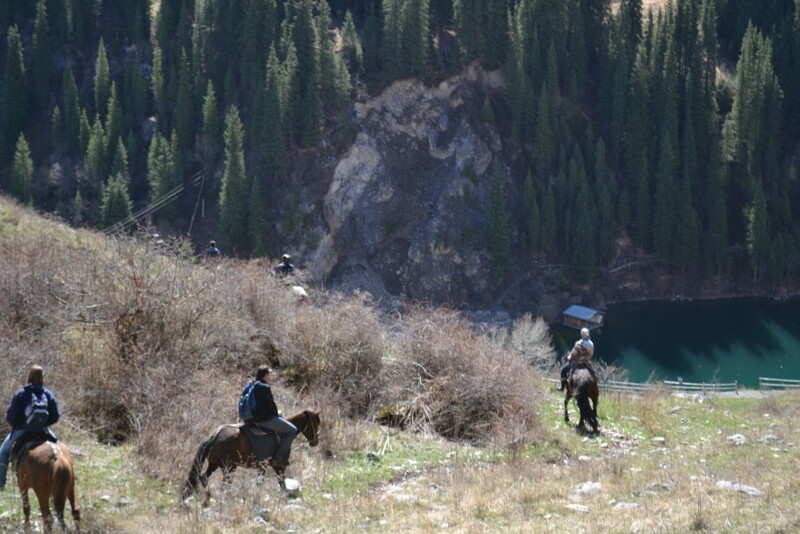 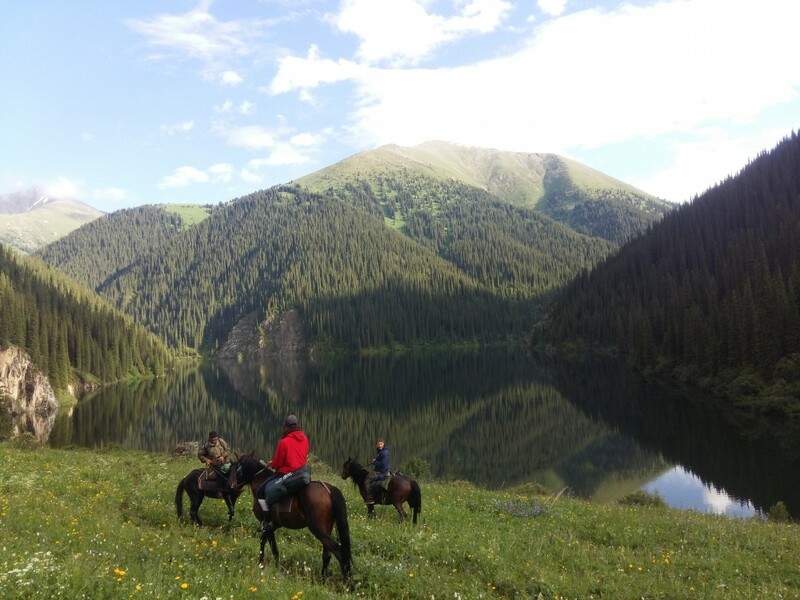 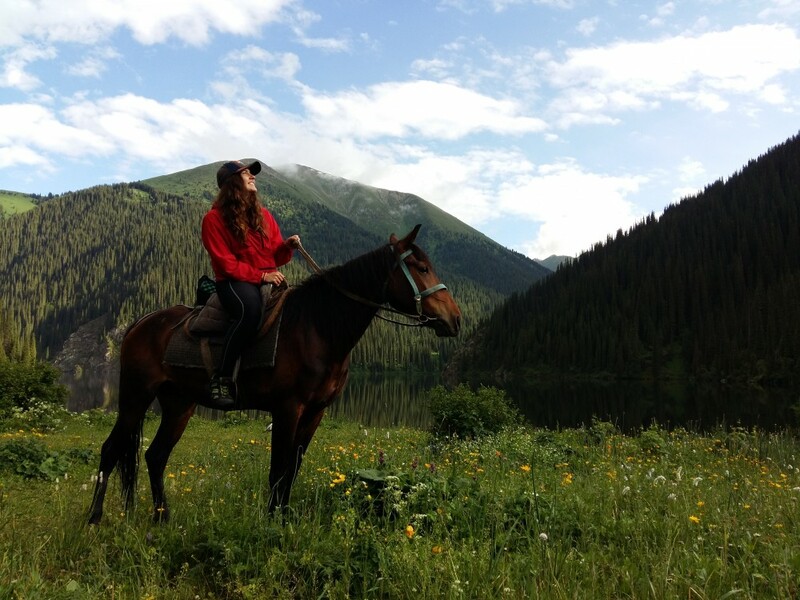 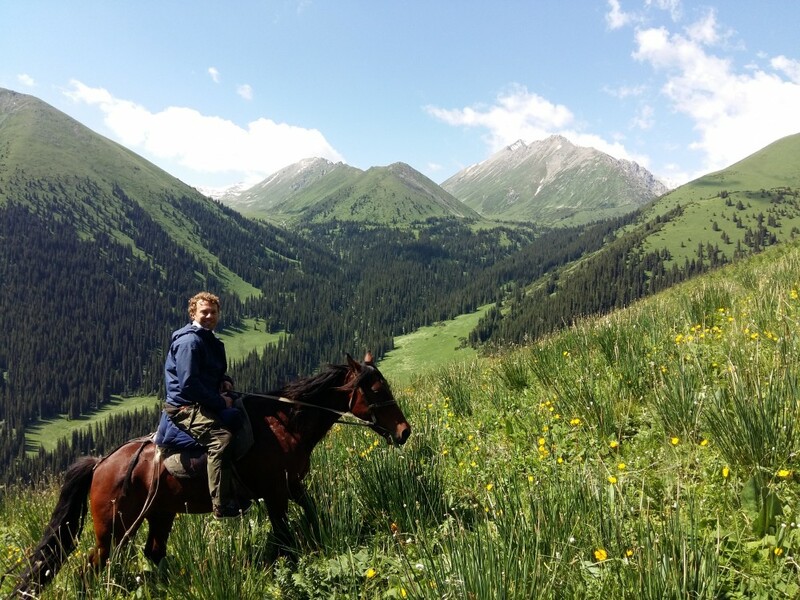 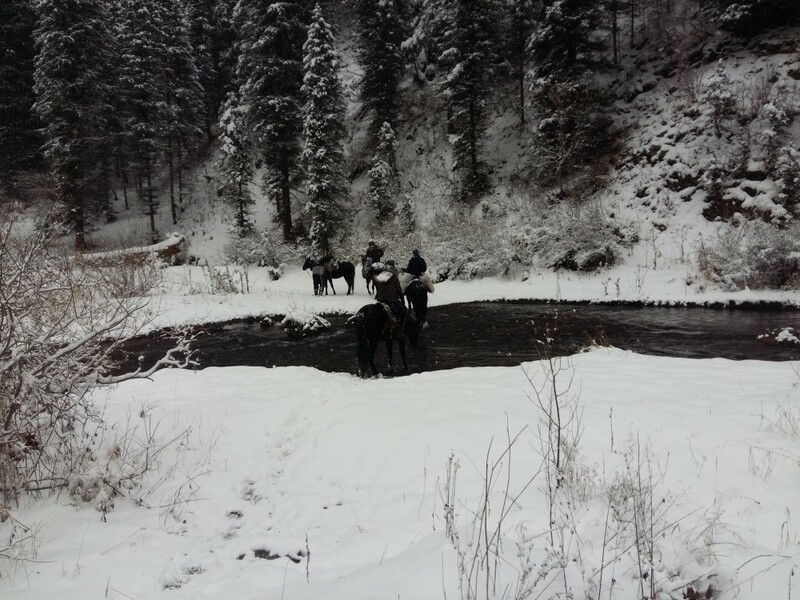 We offer horse riding tours in Turgen Valley and at Kolsai lakes. 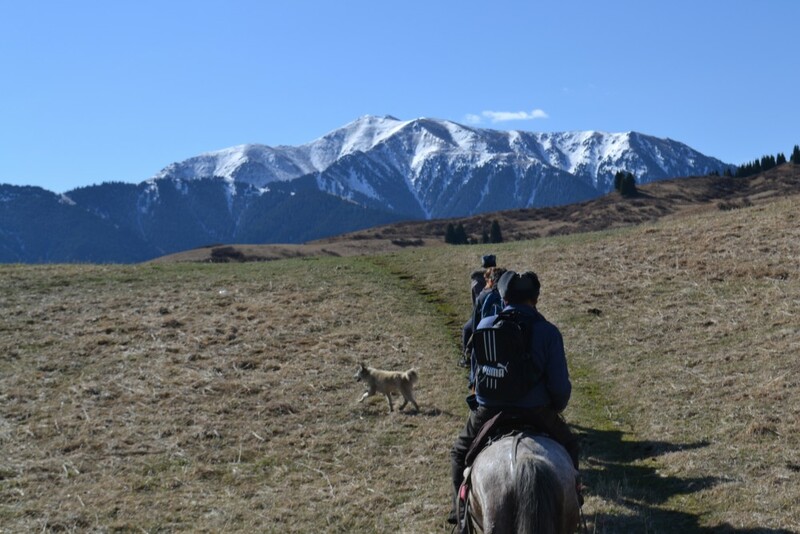 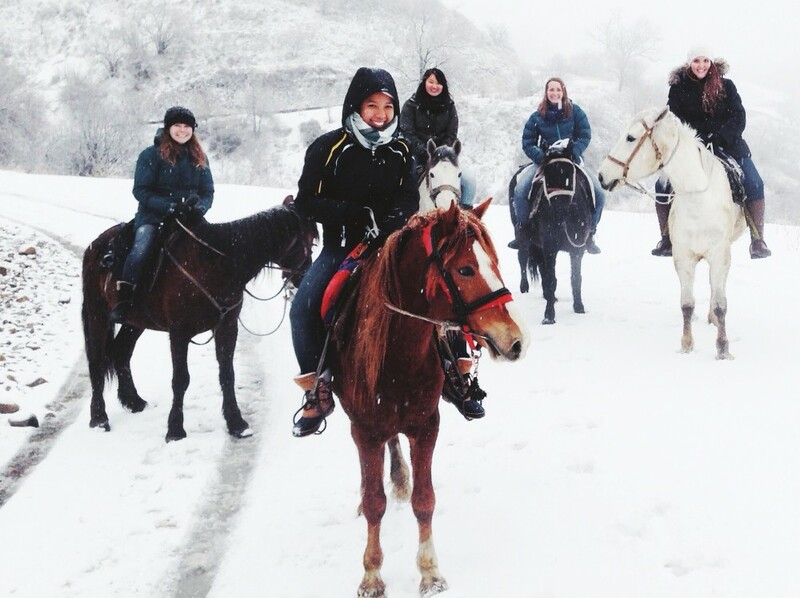 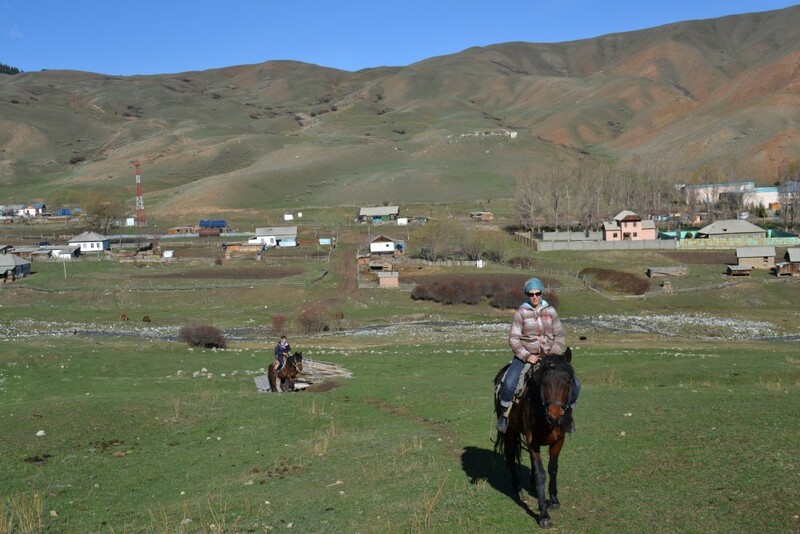 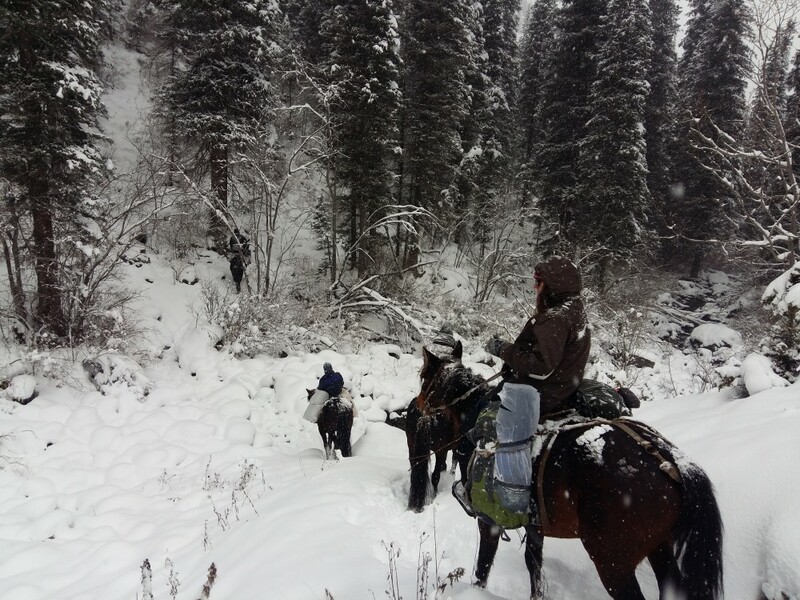 These experiences range from a simple novice lesson and ride around the village to overnight journeys into the mountains. 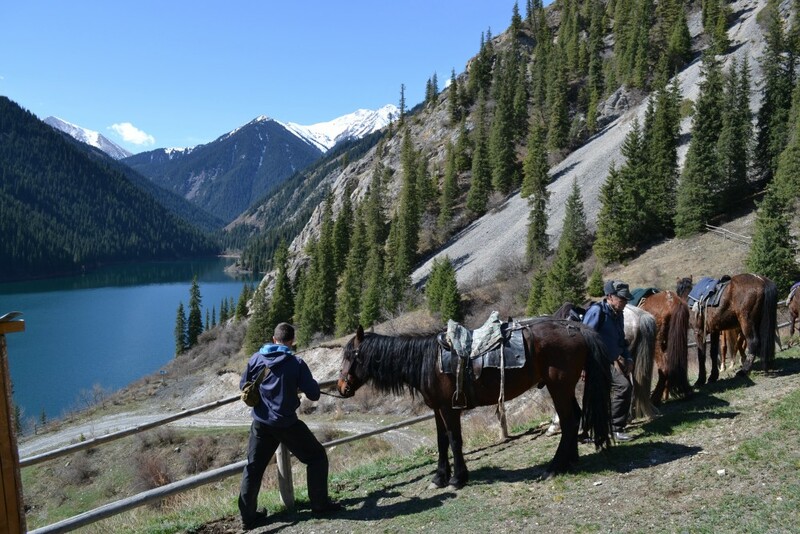 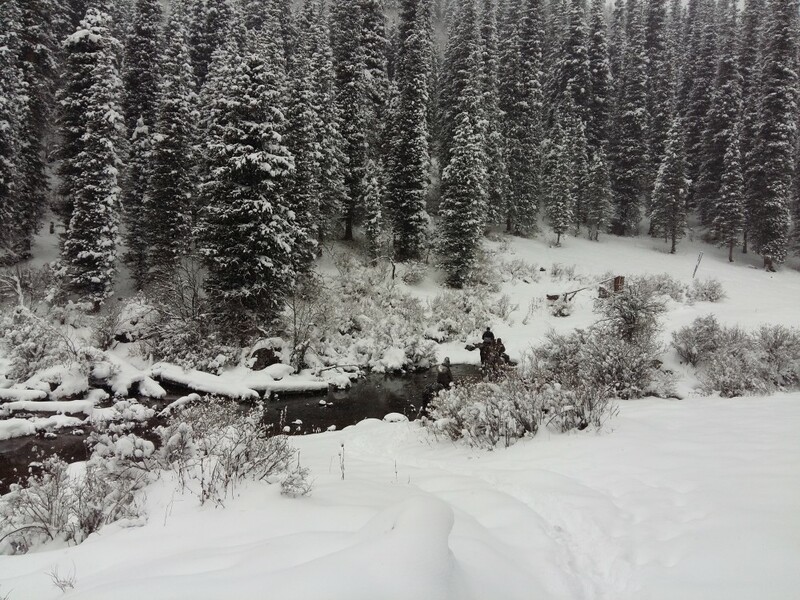 Our guides will give instruction to those who are inexperienced.